The almost definitely pregnant super model was leaving a spa in L.A. when she whipped out her left hand and brandished what appears to be a huge emerald encircled by diamonds. So, ya gotta wonder — did Bradley Cooper pop the question? 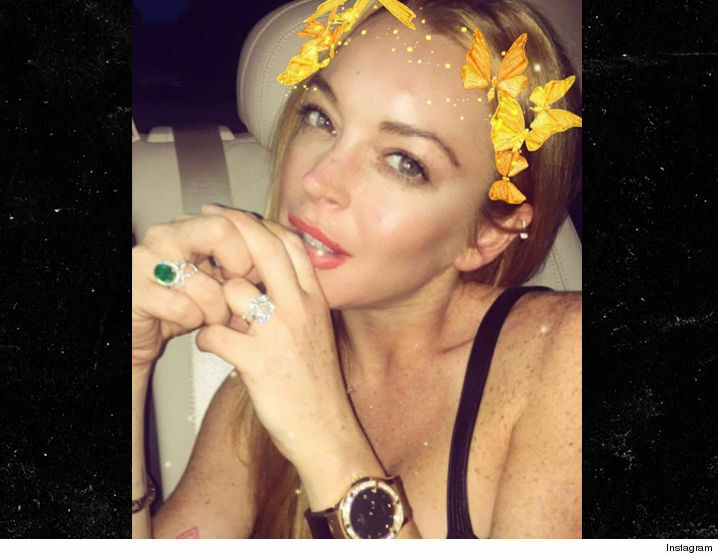 The ring looks eerily similar to LiLo’s engagement ring — though we’re sure Irina’s hoping hers comes with much better luck.